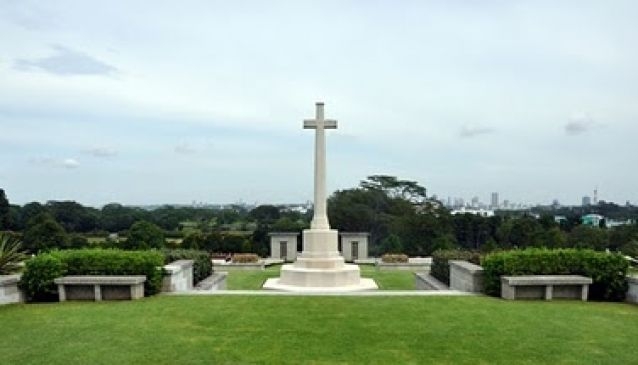 A visit to the Kranji War Memorial leads out of town, into a more remote area of Singapore. An ideal location for such a moving place where nothing should disturb those resting here nor those visiting and reflecting on the events during WW II. The 4,500 headstones of those who died during the war are arranged in neat lines with flowers planted in between the rows. The well-maintained cemetery also includes a memorial wall to remember those who went missing during the war. For nature lovers we recommend to combine the visit with a walk through the nearby Sungei Buloh Wetland Reserves.